We've invested in some of the best gym equipment for our members, we've listed a few of them below. 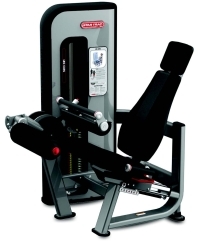 Learn more about each piece of equipment by clicking on the name below. It's the heart of any gym or facility. Nothing sets the pulse, or raises it, quite like cardio. And no other machines draw more people in, create more energy or get more use. 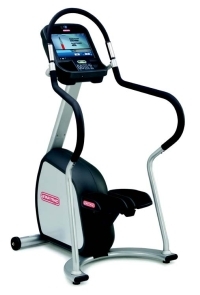 Revolutionary embedded 15" HD touch screen aligns each user's workout with their entry goals and intuitive programs. Integrated iPod® connectivity with music, video and USB charging station allows users to display personal content while charging media devices. Dual platform pedals with inline skate-style straps provide user with option for secure hold or strap-free platform workout. Dynamic Heart Rate Control® adjusts intensity level based on the user's heart rate for interval training. Easy-up seat adjust for simple seat position changes. Star Trac's popular adjustable personal fans create a more rewarding workout. 3 piece patent pending bottom bracket and pedal system. 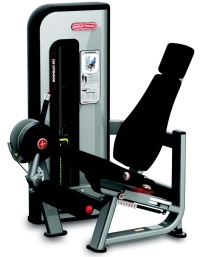 Dual-platform pedals with inline skate-style straps provide user with option for secure hold or strapfree platform workout. Contoured backrest for increased airflow and comfort. Walk-through design and intuitive wrap-around seat adjust allow users to access and change seat position with ease. Armrests alleviate tension in the shoulders and allow for a more relaxed posture. Improved shroud design to ease service. Pre-wired for E Series PVS entertainment system. 3 piece patent pending bottom bracket and Nike + iPod pedal system. 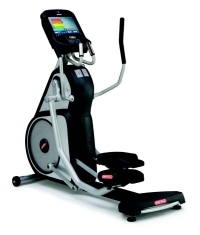 Revolutionary embedded 15" HD touch screen aligns each users workout with their entry goals and intuitive programs. Multiple motivational and muscle-specific workout programs allow users to energize their workout, whether it's climbing the Empire State Building, with Famous Steps™ or toning with the Glute Sculptor program. Supportive handrails including an Aero Bar that runs over the display allow comfortable hand placement at every angle. 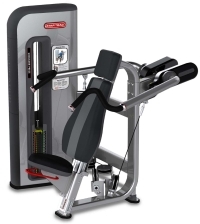 Revolutionary embedded 15" HD touch screen aligns each user's workout with their entry goals and intuitive programs, like Total Body Workout, which provides a variety in resistance and upper body positions. 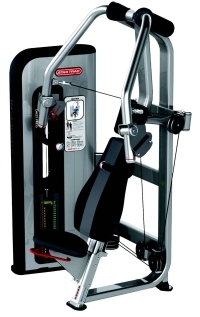 SelectFit™ provides the unique benefit of either pulling or pushing upper body motion for a total body workout, or disengaging the arms for a targeted lower body workout. 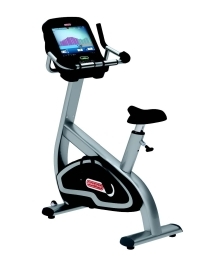 15" Embedded HD touch screen aligns user's workout with their entry goals and expectations with sophisticated and intuitive programs and features. Easily accessible Hot Bar® is located closer to the user with one-finger speed and elevation controls, integrated stop button and contact heart rate grips. 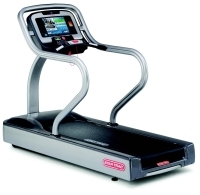 Star Trac Coach™ Over 1 million possible workouts ensure a different workout every time taking the ordinary treadmill experience to a new level of engagement never seen before. Our strength lines feature biomechanically-advanced designs with outstanding functionality. Each piece delivers the high-level of user-focused performance Star Trac users have come to expect. 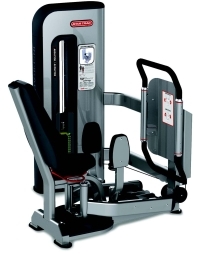 We have the latest Inspiration range of resistance equipment that is safe, effective and easy to use. 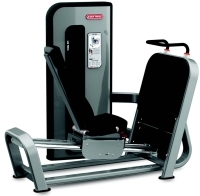 The resistance equipment features unilateral movement and lock n load technology to provide you with an exciting and rewarding workout for all areas. Rotating thigh pads for inner/outer thigh positioning. Vanity shield with user stabilization entry/exit handle. Contoured upholstery with lumbar support. Lock N Load® weight selection. Lock N Load® incremental add-on weight system. Moving image lenticular instruction placard. Wrap around gas assist seat adjust. Right and left pre-stretch positioning. Unlimited high-low cable positioning combinations. All steel adjustable pulleys with single hand adjustment design. Lock N Load® weight selection system. 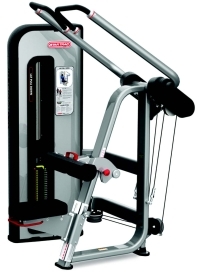 Integrated pull up bar with multi-grip hand positioning. 4 to 1 lifting ratio for smooth low inertia operation. Extended cable travel for a variety of exercises. Fixed footprint for optimal floor planning and placement. Dual 110 lb.. (user) weight stacks / 5 lb. (user) increments. (actual stack weight 440 lbs / increments 20 lb). Intuitive exercise placard featuring 12 targeted movements. Supinated and pronated grip options. Right/left gas assist seat adjust. Push button joint range of motion control. Thigh support pad for comfortable stabilization. Tibia pad adjustment for perfect fit. Axis of rotation highlighted for precise user positioning. 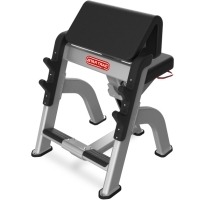 Foot platform features beveled lower edge for calf training. Urethane seat rollers for smooth, quiet operation. 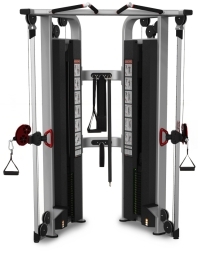 Patented technology provides simultaneous bar movement both vertically and horizontally. 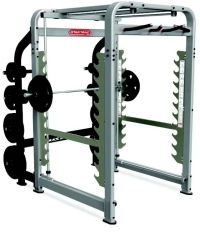 Unique design provides the safety of a Smith Machine with the exercise diversity of a Power Rack. Multiple bar rack safety catches offer forward, rear and lower racking for enhanced safety. Custom rotating 44 lb (20 kg) Olympic bar. Intuitive user placards featuring 20 detailed exercise explanations are conveniently located within the unit. Walk-through front design allows for the use of multiple benches. 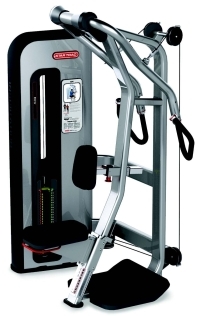 Integrated multi-grip pull up station. 500 lb (227 kg) max load capacity. Removable wear strap for extended upholstery life. Integrated plate storage with rubber end caps (6). Rubber feet for fl oor protection. Molded urethane bar holders for quite, safe barbell placement. Dual bar holders for both short and tall users. 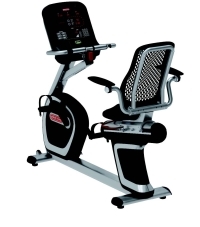 Gas assist adjustable seat to accommodate all user heights. Pad wear cover for easy upholstery replacement. Wear guards on front crossbar to protect finish. Rubber feet for floor protection. 3 hand grip position options. Seat position controls user pre-stretch.